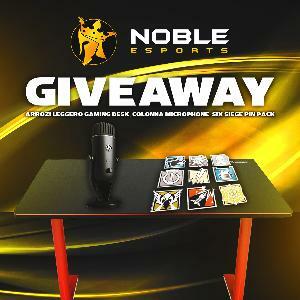 Prize: Arozzi Gaming Desk; Arozzi Colonna Mic; Six Siege Pin Pack. Statistics: This contest was opened by 168 and entered by 13 ContestChest.com members. 8% of those who opened the contest, entered it.